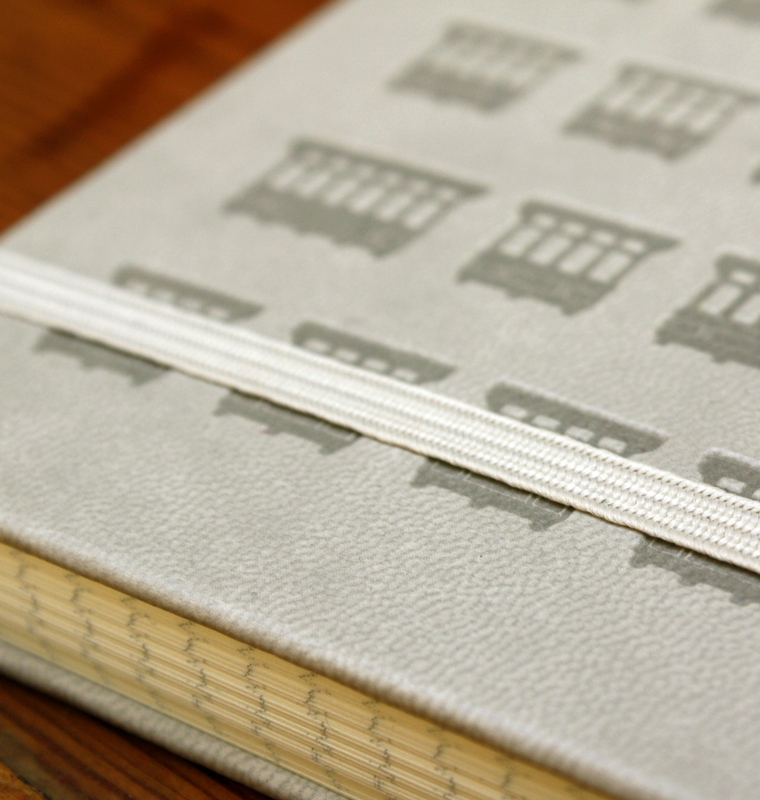 9x14cm, high-quality Italian-made pocket journal with debossed cover design, squared paper, and elastic band. 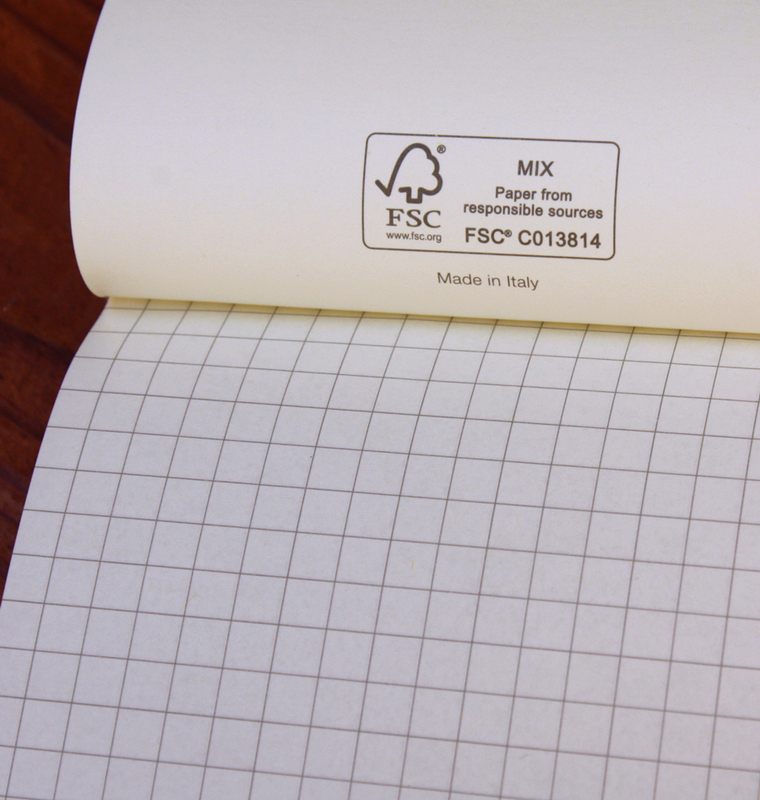 Made in the EU using FSC certified paper from responsible sources. In cities and towns, the Maltese Balconies are rivaled in ubiquity only by cats and pastizzerias. Locally known as “Gallarija Maltija,” they come in many colors and sizes. We narrowed it down for you to two luscious colors – plus grey, in case you're into late-night journal writing in the company of cats.